When it comes to headphones, these Extreme Digital Headphones are the best set of ears you could ask for. 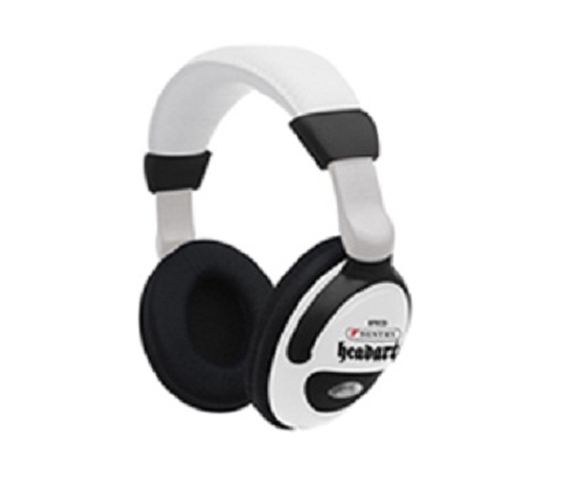 The Extreme Digital Headphones are the ultimate earphone sets and are a college must have! 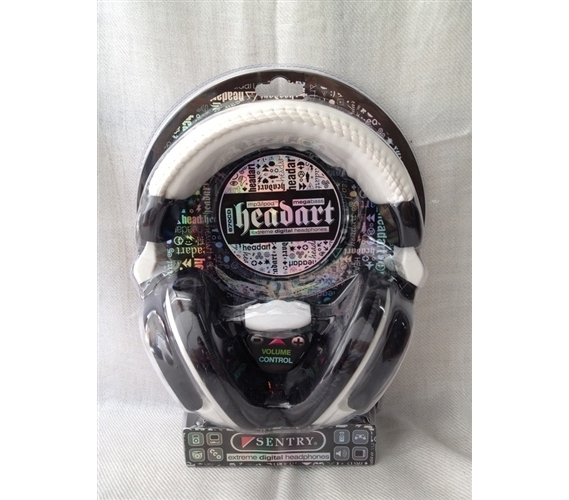 The Extreme Digital Headphones come with noise canceling and digital sound, can be used for gaming, with mp3 players, and to help you study. The Extreme Digital Headphones are not only great headphone sets, they also look really cool!